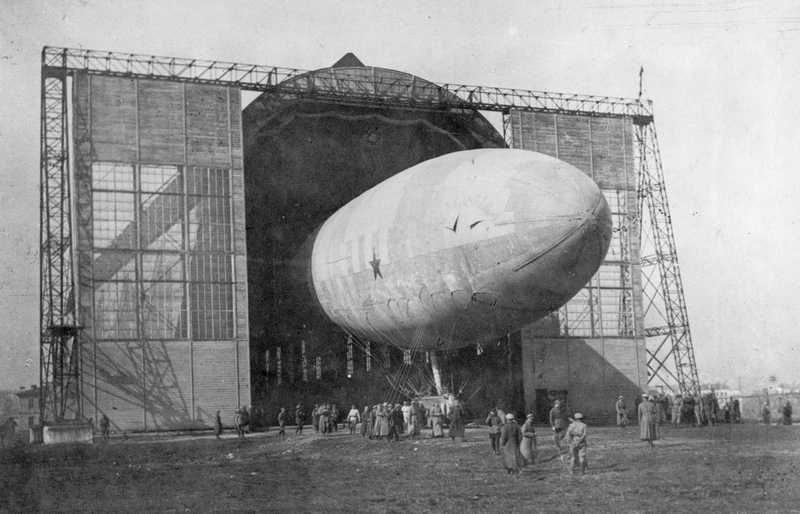 They had both ups and downs in airship engineering and these are some historic facts for you to check out. 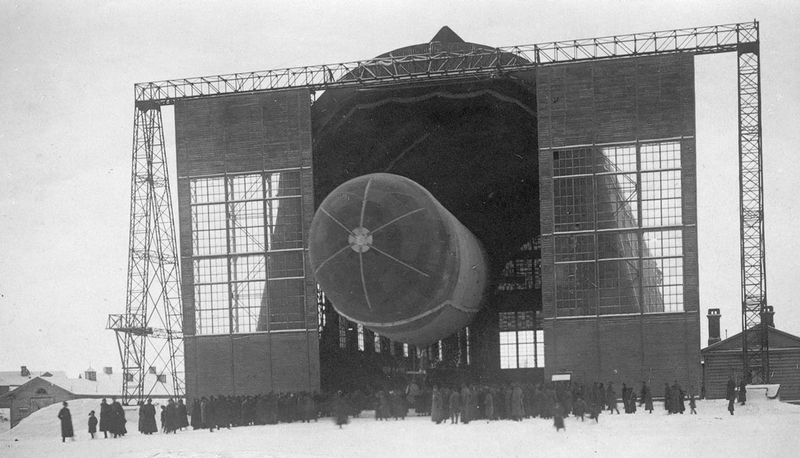 In fall 1920, in Salizi Village in the Leningrad Region, they began to assemble a Frech-produced airship they renamed into Krasnaya Zvezda. 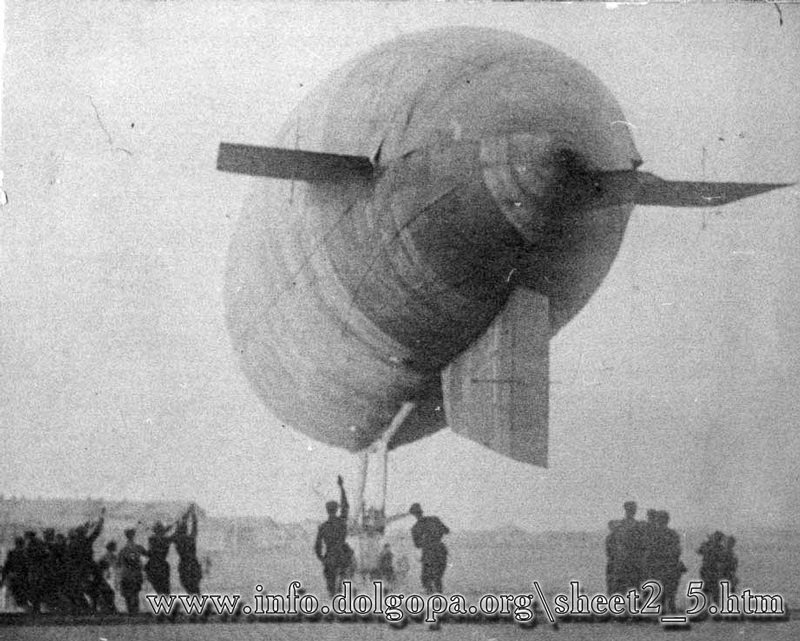 Another flight of the airship ended with a crash because of the wind and defects in the air ship construction. Its gondola tore off the airship hull. 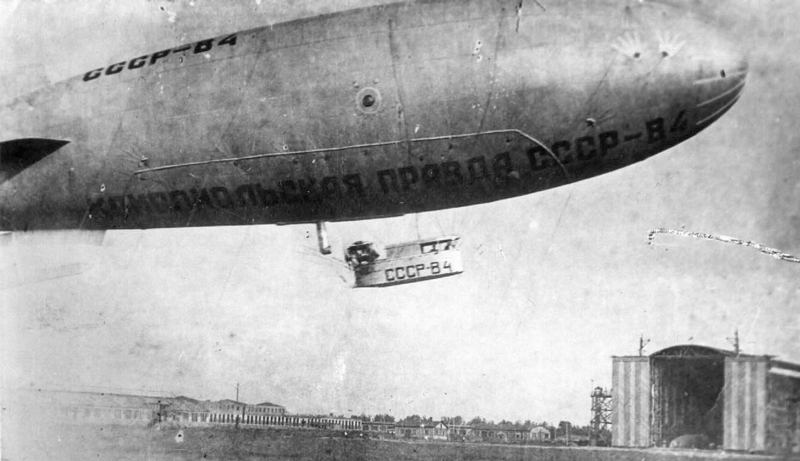 VI Oktyabr was the first Soviet airship. It was build of makeshift materials in Petrograd. Volume: 1,700 m3, length: 39 m, diameter: 8 m. VI Oktyabr has made just a few flights. It was built due to the voluntary contributions made by the workers of chemical and rubber-processing industries (and was named after them). Volume: 2,500 m3, length: 45 m, diameter: 10 m, speed: 62 km/h, load-carrying ability: 900 kg. 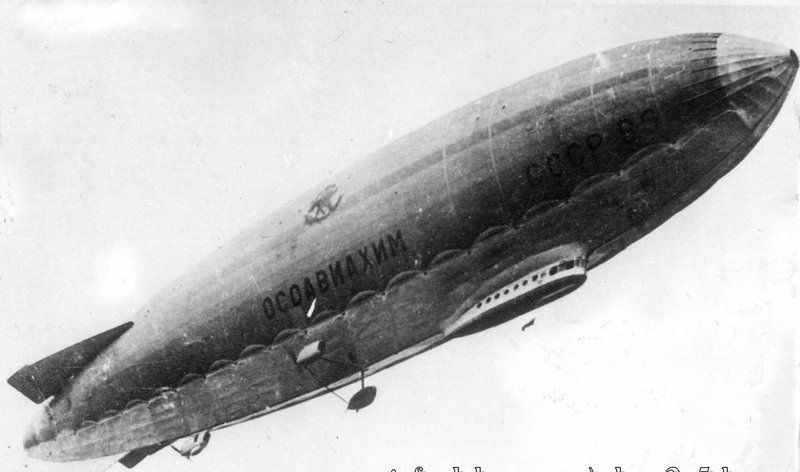 Flying from Leningrad to Moscow, it was mistakingly shot down by guards of a military factory in Tver. 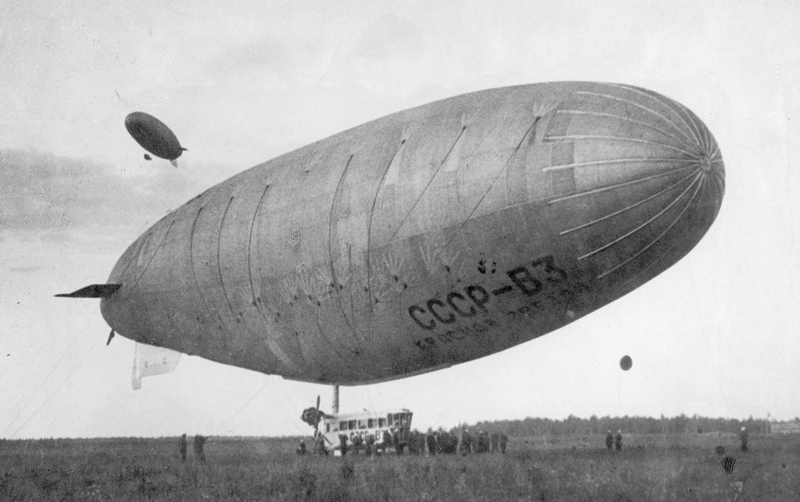 Moskovsky Khimik-rezinschik airship, Gatchina, the Leningrad Region, 1928. 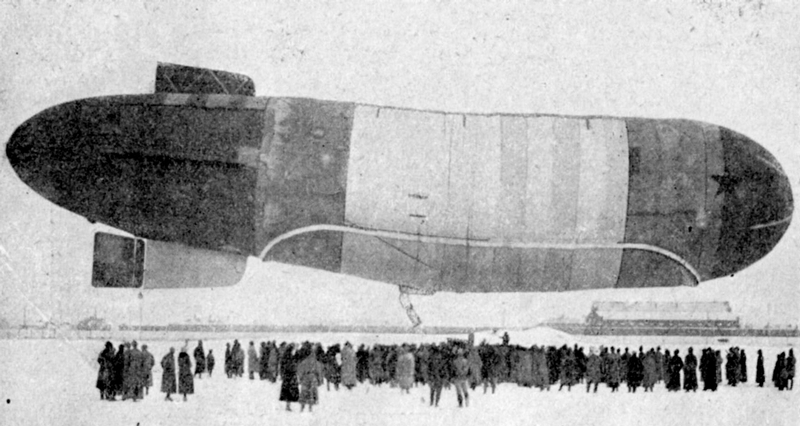 After its reconstruction, it had another crash and was disassembled. 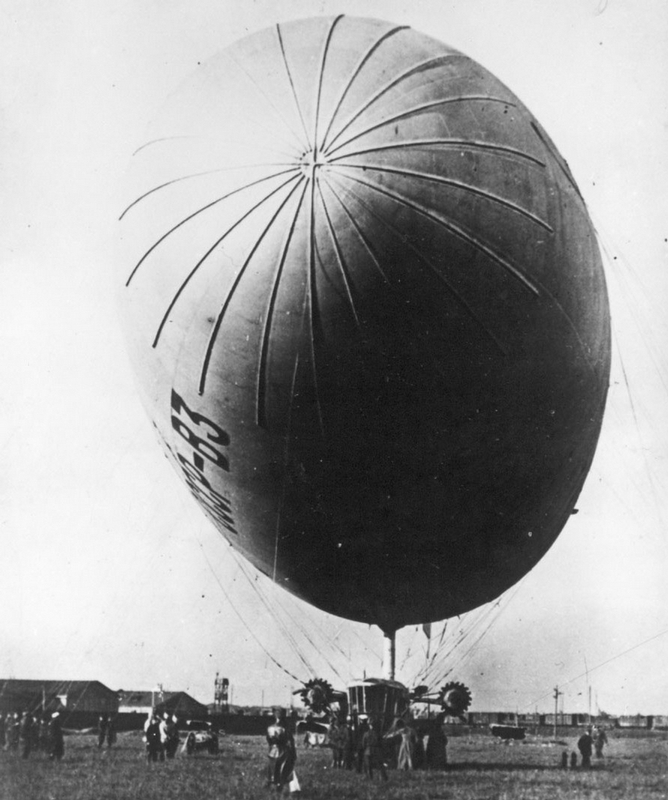 Its first test flight occurred on August 29th, 1930. In 1934, it burnt after being struck with a lightning in the boathouse where it was kept together with its modernized versions. 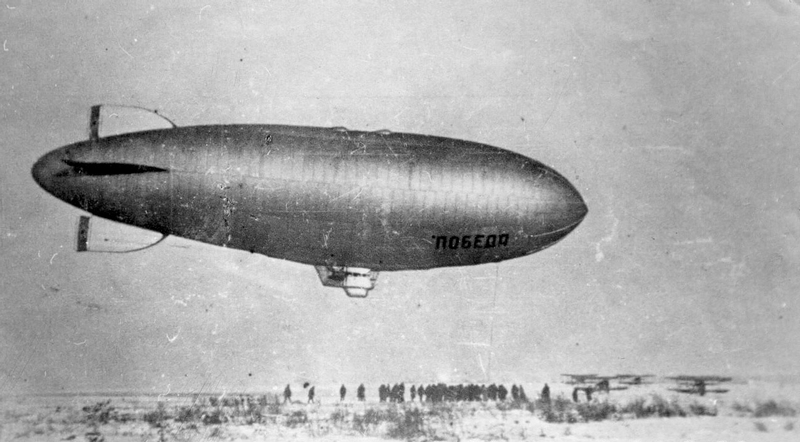 Komsomolskaya Pravda’s first test flight. 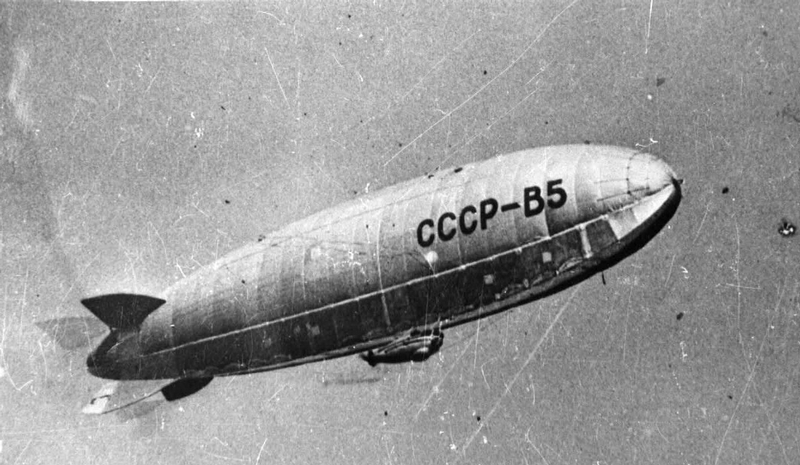 On September 6th, 1935 in Donbass, a sudden squall tore the airship away from its stand with 4 crew members and 11 children excursionists aborad. 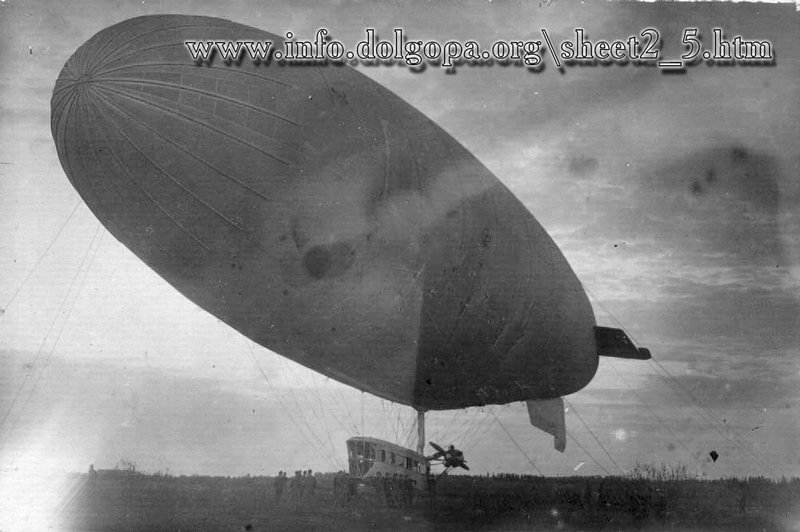 The commander of the airship managed to get to the airship by a rope when it was 120 m high to start up the engines. Almost 6 hours later, when the wind fell, they returned to the base safe and sound. Commander Gudovantsev was awarded with a Red Star Order. 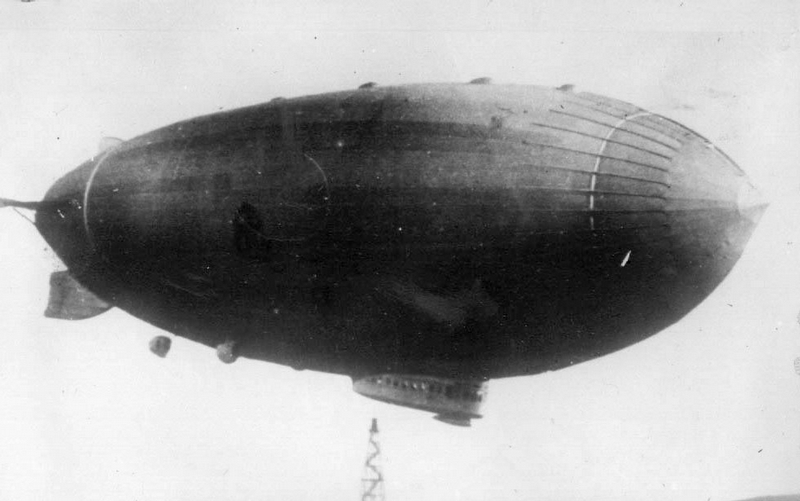 The airship crashed when its engines refused to act. It happened in the Novgorod Region. 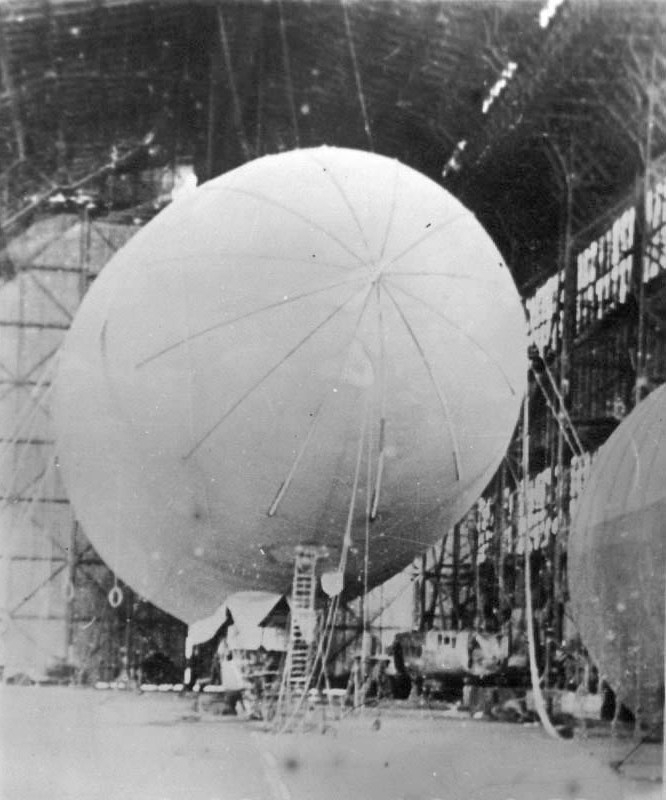 The airship was disassembled in 1939. It was disassembled in 1936. They made its gondola closed. 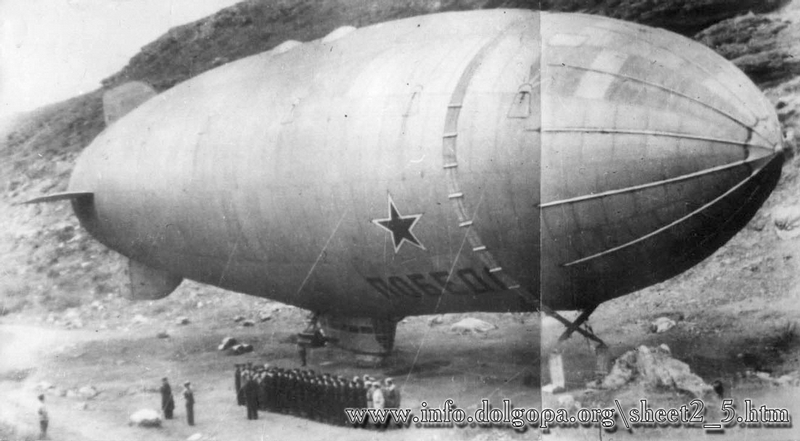 Training airship USSR-V4 Komsomolskaya Pravda, 1933. In 1934, it burnt after the boathouse where it was kept was struck with a lightning. However, some say that the real cause of the fire was violations of fire safety measures. 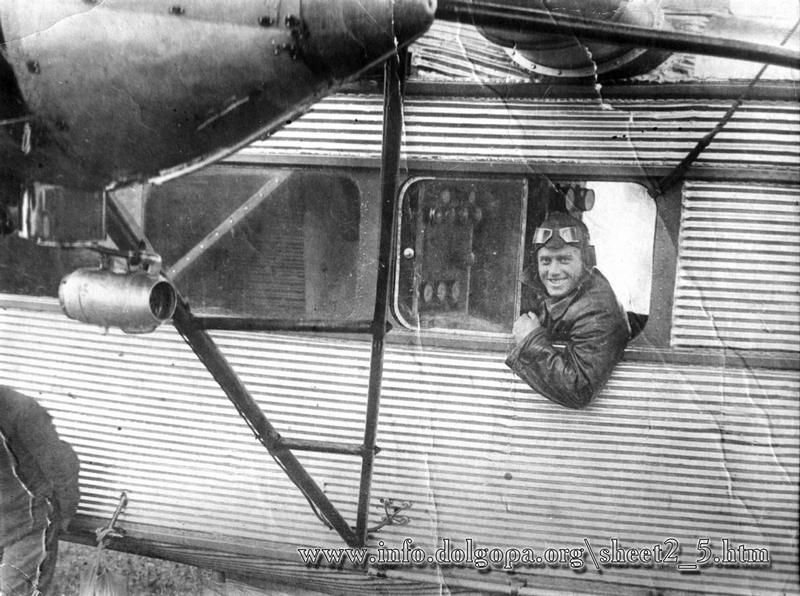 Its first flight occurred on April 27th, 1933. It would lose a lot of hydrogen because of the defects in the hull so it was later disassembled. ‘Osoaviachim’ stood for ‘Aircraft and Chemical Industries Assistance Society’. It had its first flight headed by Umberto Nobile, an Italian aeronautical engineer, on November 5th, 1934. Volume: 18,500 m3, length: 105 m, load-carrying ability: 8,500 kg, speed: 115 km/h. 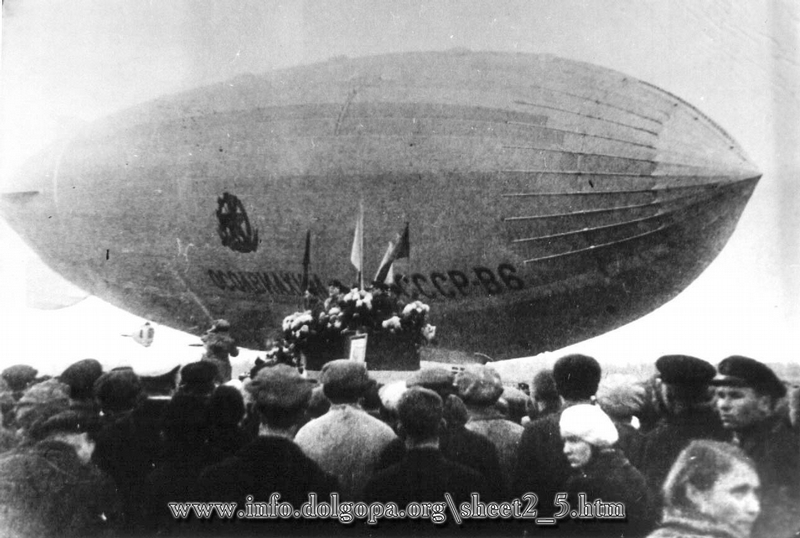 Welcoming USSR-V6 Osoaviachim airship, 1937. It took off on September 29th, 1937 from Dolgoprudny and landed there 130 hours and 27 minutes later setting a world record as the longest nonstop flight. 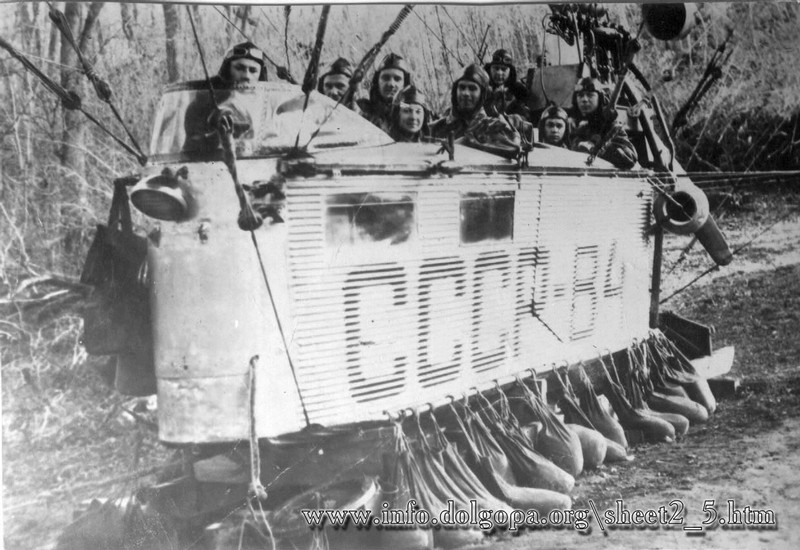 USSR-V6 with 19 people aboard ran into Neblo Mount in Karelia on February 5th, 1938 killing 13 and injuring 3 crew members. 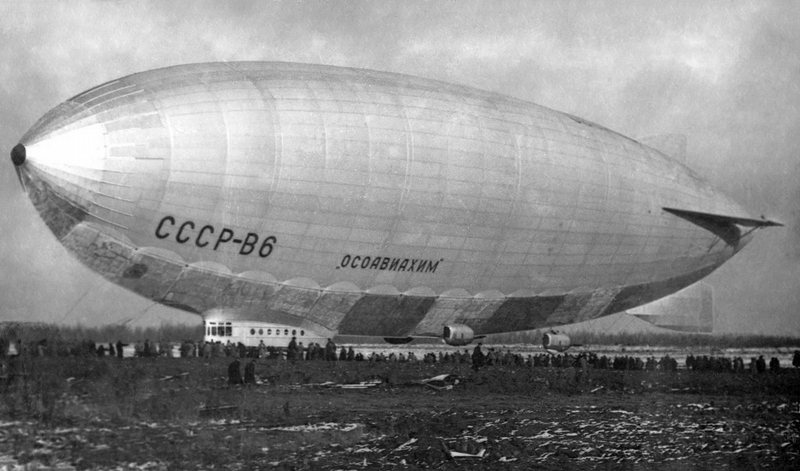 They built the airship anew after its predecessor USSR-V7 burnt down in that fire. 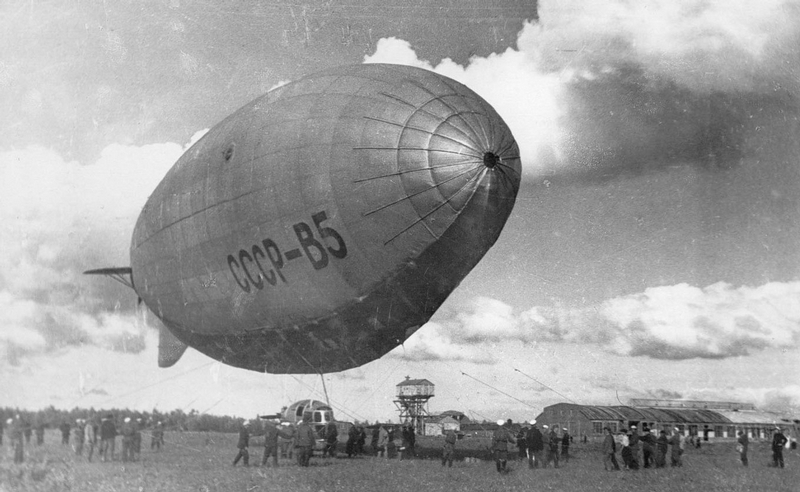 Water landing of USSR-V7bis in the Leningrad Region. 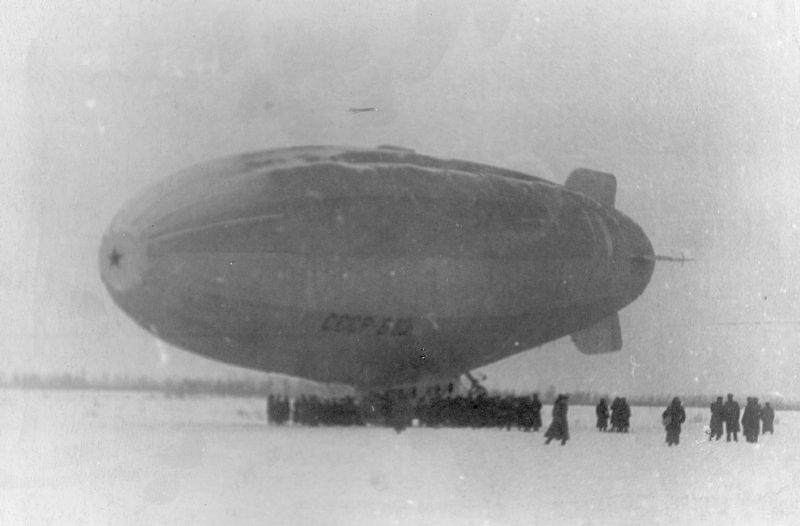 On the way from Petrozavodsk to Gatchina, it ran out of fuel when it was 100 m from the base so it had to waterland. However, the airship caught on powerlines and a fire broke out. Those who jumped out into the water stayed alive. 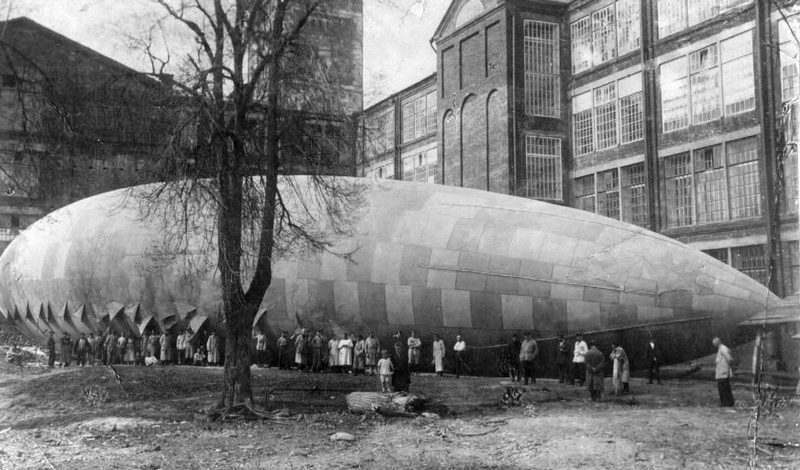 The burning airship fell on a kennel killing over 100 shepherds. 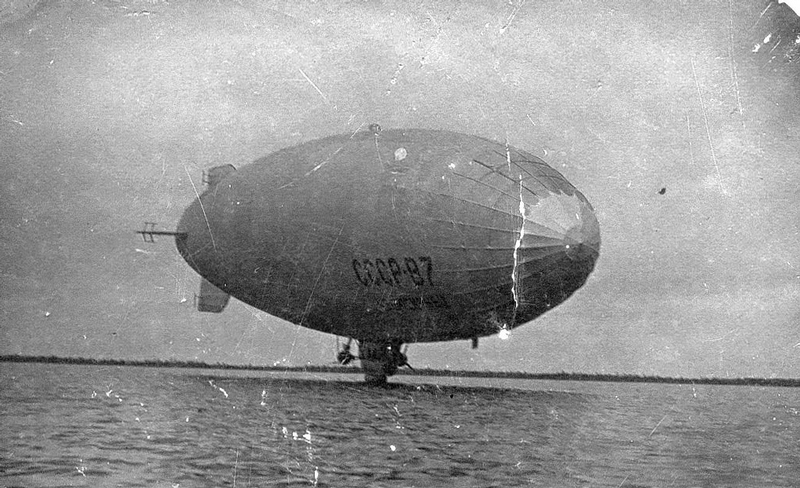 The commander of the airship was sentenced to two years in prison but was later released. Its first flight occurred in 1938. 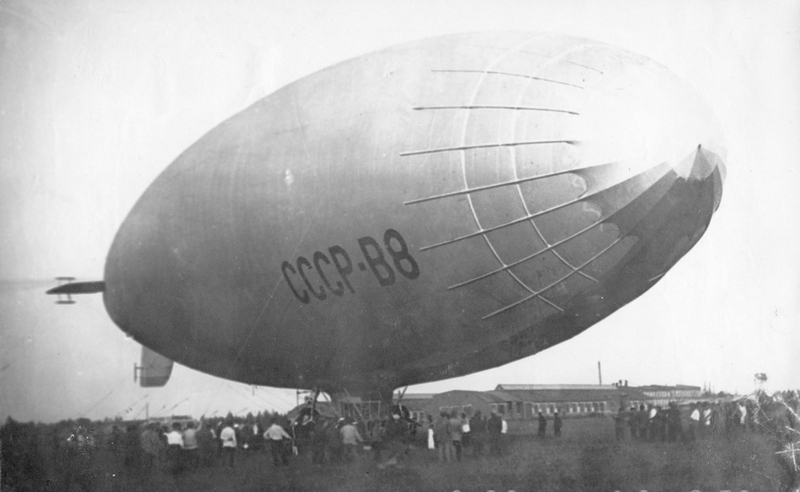 USSR-V10 before its flight, 1938. 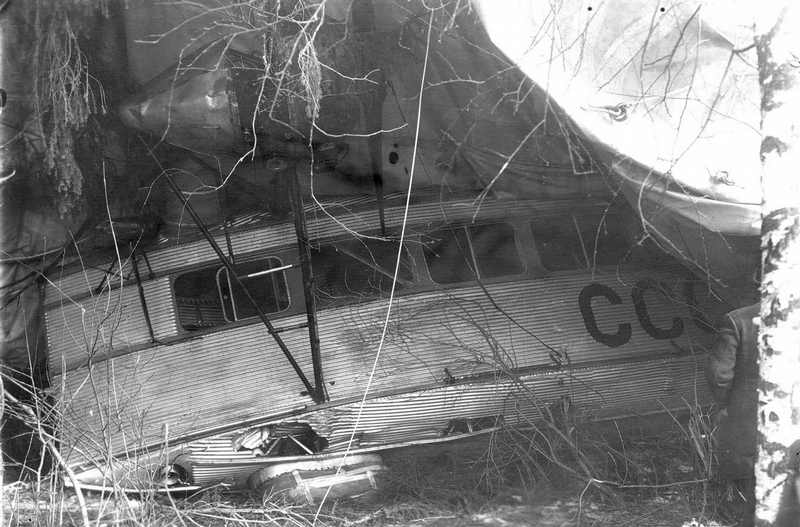 It crashed in August, 1938 killing 6 people. The cause of the crash was a mistake of its service crew which forgot to remove the caps from its exhaust valves which resulted in a rupture of the hull. It took them just 6 months to build Pobeda. After WWII it was used to search for mines and sunk ships. 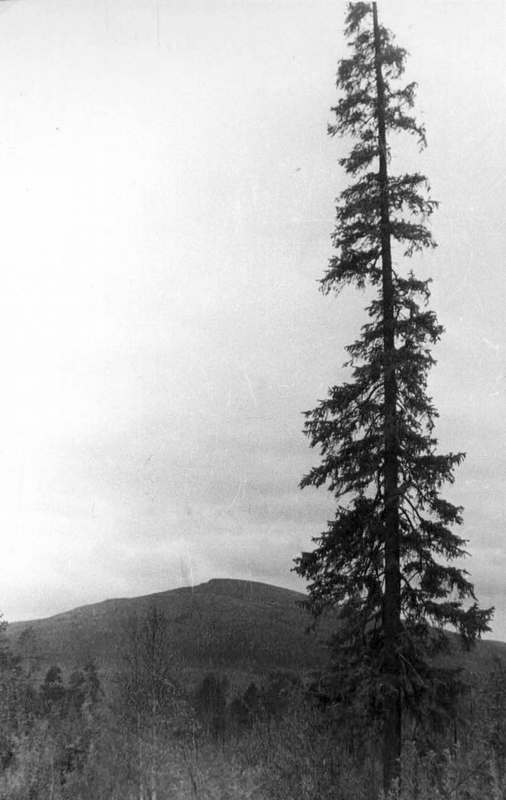 In January, 1947 it caught on a power line. They managed to tear off the wires by jettisoning its ballast. 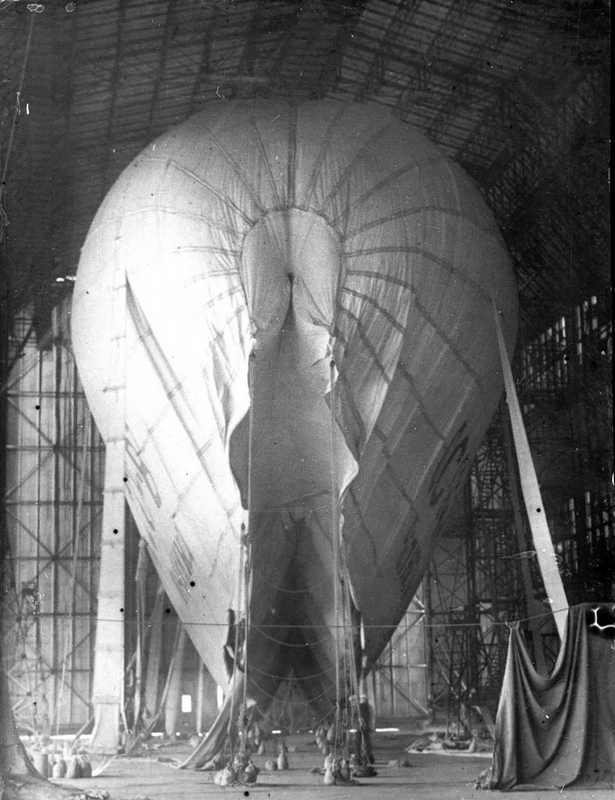 However, the airship was ascending so fast that the pressure inside the hull ruptured it. 3 people died. Perhaps they could have shown the TYREX blimp. Largest advertising airship in the world, also one with most endurance. A blip (not blimp) in the history of transportation. 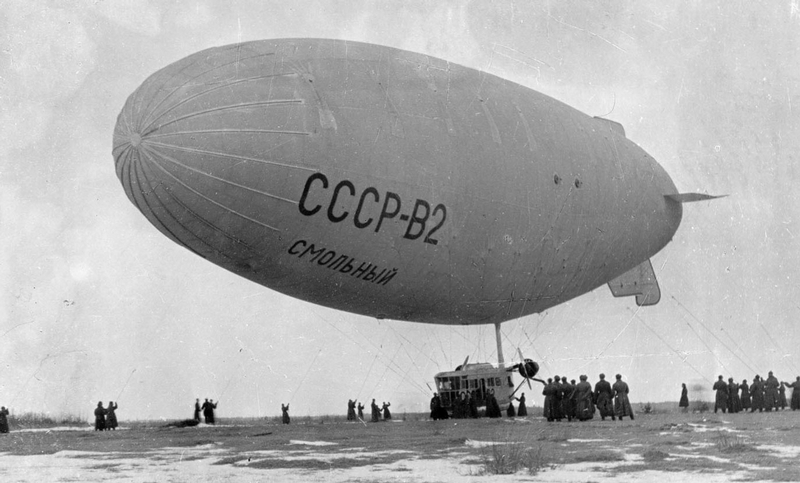 During Soviet period there were built more 20 blimps and semirigid airships in USSR. 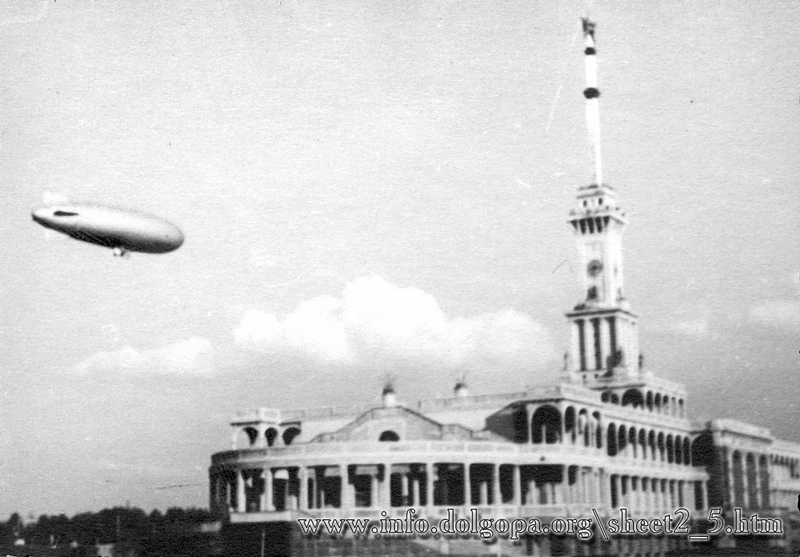 Joseph Stalin invited in early 1930s famous italian airships’ designer Umberto Nobile. U.Nobile leved in USSR 5 yers and was the chief-designer of Soviet state concern ‘Dirigiblestroi’ about Moscow. After Nobile left USSR soviet engineers continued to create LTA transport system. 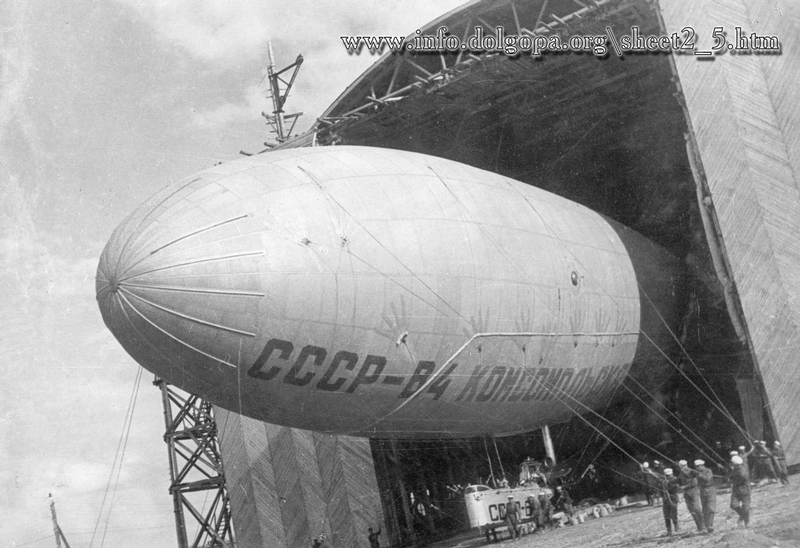 Best of the Soviet airship til now – semirigid airship V6 ‘Osoaviakhim’ (1936) what was built by Nobile team. 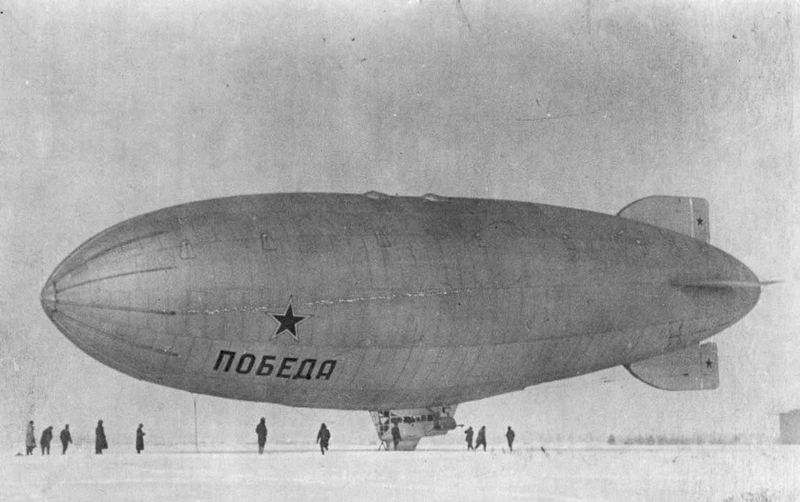 Late USSR was many interesting projects of airships but live nor a semirigid nother blimp was. Only in 1994 was made 1-seat blimp in the Moscow Aviation Istitute, then 2-seat same craft and then little commercial firm made in 2003-2010 10 gas blimps (most of them – 8-seats Au-30) which was presents in aviasalon MAKS-2007… now there are not live gas airships in Russia (only projects without investments and not flying sysstems). Bbout hotair ads manned LTA systems I don’t say.